This week, two stand out events occurred that I wanted to share with you. 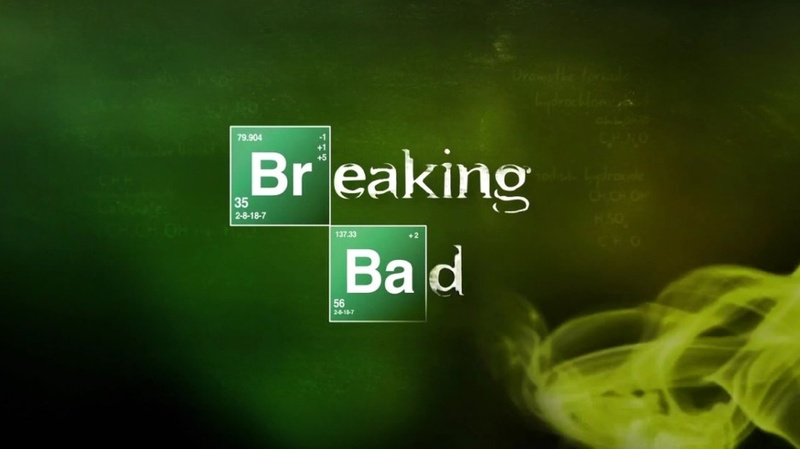 The first being that the last episode of Breaking Bad was aired (sad times). I wanted to take this opportunity to reach out to all the BB fans, I feel you. I thoroughly enjoyed watching this series and I am not a big TV person. If you have not been following it, especially if you are a science geek like myself, I urge you to watch it. I promise you will not be disappointed, the show is very well written, the development of the characters and scripting is outstanding and the filming is amazing. Top notch telly. The second event was the sensationalised media storm that occurred around the man with the nose grown on his forehead. Usually, I try to stay away from sensationalised science journalism but I was asked about this enough times by both my adult friends and the kids at School to want to address it. The story goes that a surgeon in China says he has constructed an extra nose out of a man’s rib cartilage and implanted it under the skin of his forehead to prepare for a transplant in probably the first operation of its kind. Surgeon Guo Zhihui at Fujian Medical University Union Hospital in China’s south-eastern province of Fujian spent nine months cultivating the graft for a 22-year-old man whose nose was damaged (please note that when Doctors progress to Consultant Surgeons, they drop the Dr title and are referred to as Mr or Miss/Mrs again). The striking images of the implant with the nostril section facing diagonally upward on the left side of the man’s forehead drew widespread publicity after they began to circulate in Chinese media last week. Guo plans to cut the nose from the forehead while leaving a section of skin still connected, and then rotate and graft it into position in a later operation. Although this seems like a new “Frankenstein” development in science, specifically plastic surgery, this type of operation is not completely new. Surgeons have previously used cartilage to help rebuild noses in their proper position and have been experimenting with growing new ones from stem cells on other parts of the body, such as a forearm (this technique is much “newer”). A nose graft grown from stem cells would also be prepared on another body part first, but this operation is using existing cartilage. The reason this story has been sensationalised lays with the fact that this is the first known case of building a nose on a forehead and the visual pictures, as seen above, are very striking to say the least. Guo is quoted as saying “We were just interested in helping the man and did not expect it would stir up this much attention,”. This I can believe as the Chinese are well known to push the frontiers of science and medicine. China has one of the worlds biggest scientific research communities and some of the biggest functioning research facilities in the world. They are more than capable. Alexander Seifalian, a professor of nanotechnology and regenerative medicine at University College London who has worked on transplants using stem cells, said implanting the nose graft in the forehead makes sense because the skin there has the same “structure and texture” as that of a nose. The rest of the scientific community is yet to see medical reports and data therefore they can only comment according to what has been said in the media. 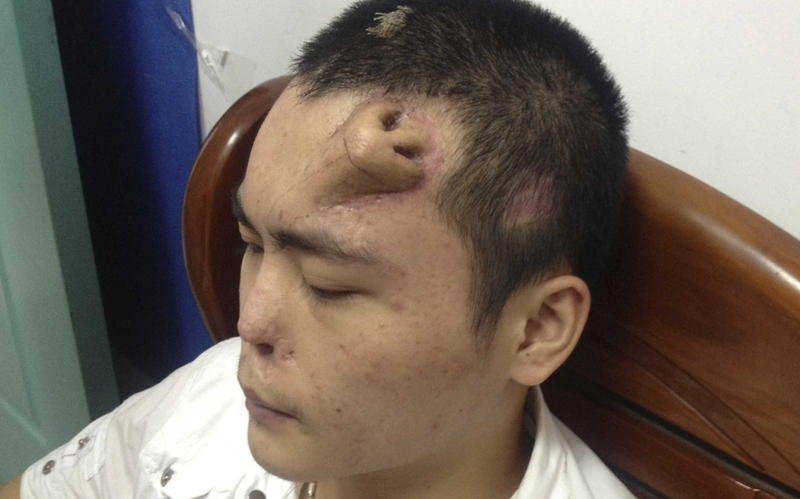 The media reports that the patient lost part of his nose in an accident in August 2012 and did not immediately have any reconstruction surgery because he couldn’t afford it, Guo said. An infection later ate away much of his nose cartilage. Guo said his team examined what remained of the nose and concluded there would be little chance of viably grafting cartilage there, instead building the nose on the forehead. When the new nose is rotated into position and grafted, it will at first have its own blood supply from links to the forehead, before developing new blood vessels. Later surgery will smooth out all of the skin.The team first expanded skin on the man’s forehead for more than three months before using rib cartilage to build the nose bridge. Lastly, Guo’s team built the nostrils. “We sculpted the nose three-dimensionally, like carpenters,” he said. Click play on the video below and see the “carpenters” work, it is some kind of wonderful. Science rocks, they are about to give this man a new nose when all hope seemed lost post infection. Unbelievable. Until next time, have a great weekend. Peace and blessings. 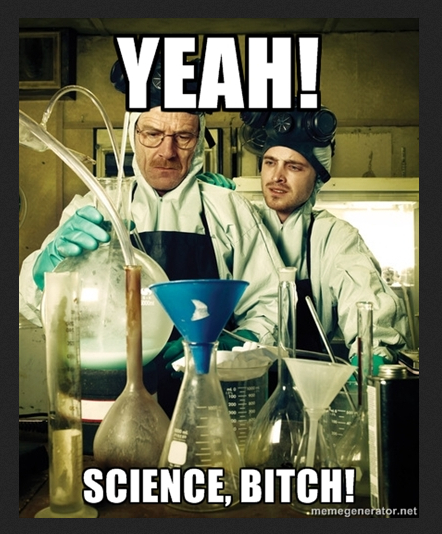 This entry was posted in Geek Out and tagged #breakingbad, #china, #chinesemedicine, #geekout, #nerds, #plasticsurgory, #research, #sciencejournalism, #scienceresearch, #stemcells, geek, science, scienceeducation, technology by Faith In Geeks. Bookmark the permalink. The fact that this is a normal procedure is so trippy!